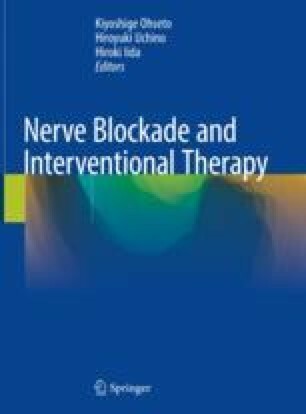 Lumbar epidural blocks are one of the traditional procedures practiced by pain clinicians. They are commonly performed interventions in the management of low back pain and leg pain. These blocks can provide sufficient pain relief to allow a patient to resume their normal daily activities or to progress with a rehabilitation program.